This revolutionary formula, was created with love to provide an Instant plump action to your lips that over time nourishes, defines and smooths your lips to give them a fuller looking effect. We bring to you the most exclusive Ingredients with a delicated natural Berry Essence. 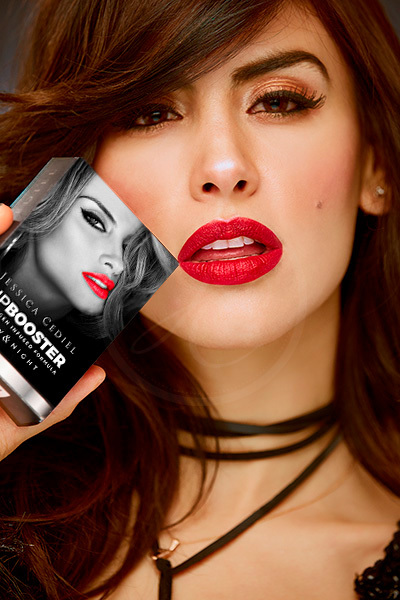 LIP BOOSTER VOLUMIZER LIP PLUMPING SERUM provides an immediate plump effect on the lips. 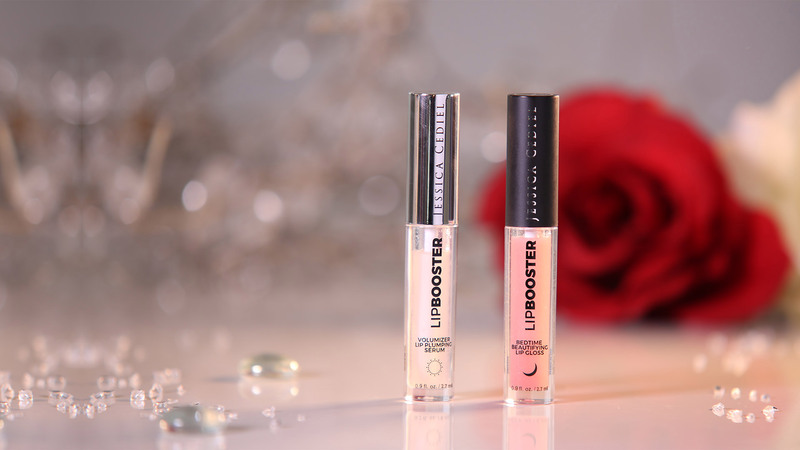 & BEDTIME BEAUTIFYNG LIP GLOSS It is a cosmetic treatment to reinforce the volumizing function of the Lip Booster and its use is preferably nocturnal to allow the deep penetration of its energizing and nourishing components. 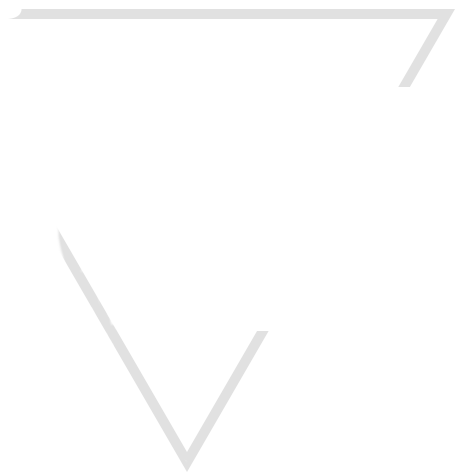 The use of LIP BOOSTER VOLUMIZER LIP PLUMPING SERUM by JESSICA CEDIEL provides a slight instantaneous increase in the volume of the lips.